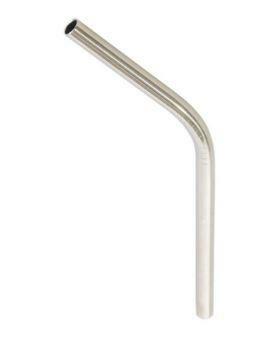 Pack of 30 straws, length 215mm, diameter 3-5mm. A natural solution to disposable plastic straws. Maistic Natural Drinking Wheat Straws are cut and carefully dried from organically grown and pesticide free wheat. Nothing else. The straws are a bi product of wheat grain production. 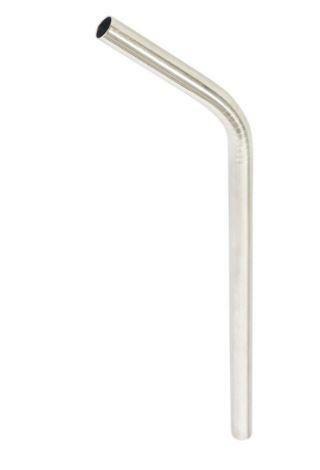 Up to 86% of this straw would normally be burned. Discover more about the brand Maistic.